DEI ought to be a call for fairness, equity, and including new voices into decision making and opportunity for economic upward mobility. This calls for making a commitment to modify recruiting practices and cultures to make them more inclusive. Both executive coaches and financial planners help clients to make high quality decisions in service of their long-term goals, and to avoid some of the thinking errors humans are prone to make on their own. All leaders are faced with balancing boldness with wisdom. The challenge is to be bold, but not to be bold and foolish. This requires listening to your internal voice and acting on opportunities, while seeking wise counsel and taking the time to be intellectually curious. 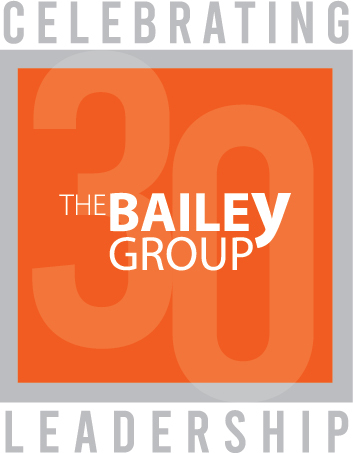 Leigh Bailey discusses the importance of the people side in leading organizational transformation. Specifically, leaders need to understand how their behavior impacts the success (or failure) of achieving significant change. My colleagues and I have recently spent time reflecting on TBG’s core purpose and the differentiating value we offer as a firm. Few of us can change the course of history. We make a difference by focusing on what we can do…committing to our personal growth and to building purpose driven organizations. Because your leadership matters, to the world, your customers, and your employees.